The Czar has spoken. 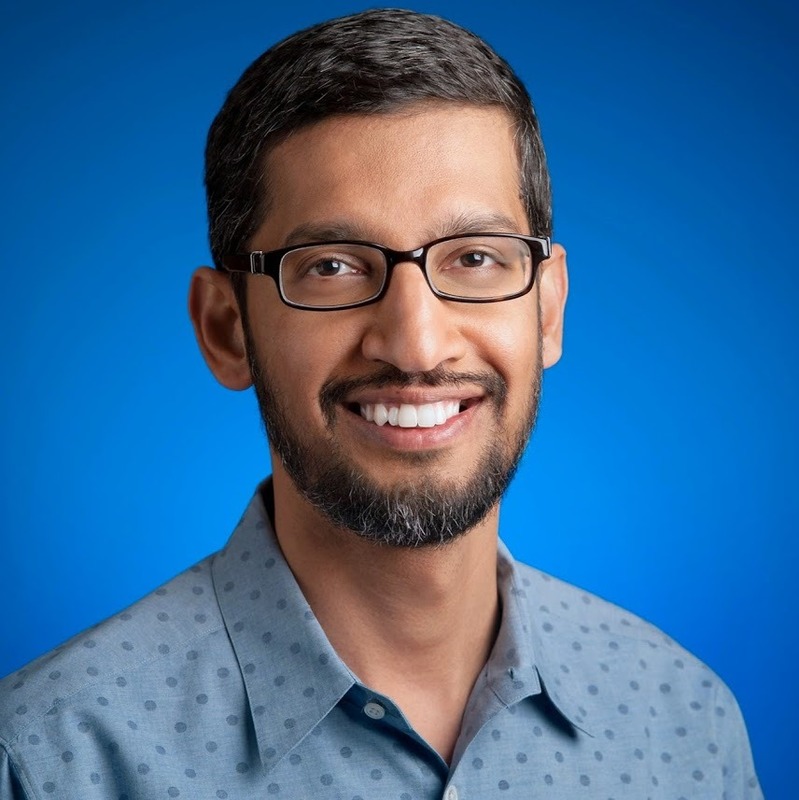 After his anointment as Google's Senior Vice President of Products last October, which put him in charge of Chrome, Android, search, ad technology, Google+, Maps, social, commerce and infrastructure, Sundar had been operating in incognito mode, occasionally letting loose a few tidbits of information, like Inbox' deployment to Apps users. In a recent interview with Forbes, the man behind most of the things we talk about here on Android Police has answered some interesting questions regarding his vast portfolio of products, tried to put an end to a few concerns, and remained mum about other issues. The term "chivalry" has somehow become conflated with being gentlemanly over the years, but chivalry was mostly about who to stab with your sword and how to go about it. 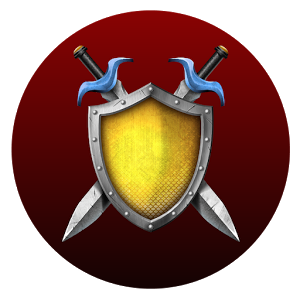 There's certainly a lot of that in Broadsword: Age of Chivalry. 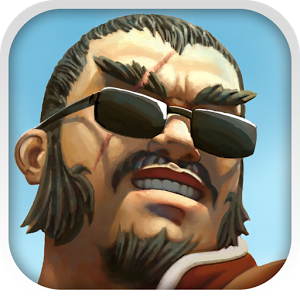 This game has just arrived on Android with Tegra-optimized graphics, but other Android devices can play with somewhat simplified graphics. There were many real world ramifications from World War II, but one of the more relevant to our coverage on Android Police is that it gave developers material for no fewer than a zillion games. 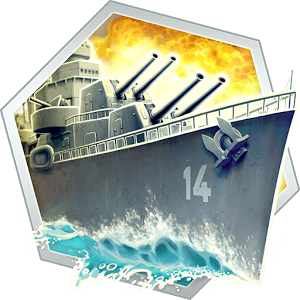 HandyGames saw success with its last WWII title, 1941 Frozen Front, and now the sequel known as 1942 Pacific Front is available for download. It's essentially the same thing but with less snow. I'm so glad that grown-up strategy is coming to mobile platforms in a big way. 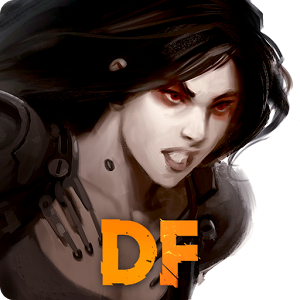 Following in the footsteps of XCOM: Enemy Unknown and XCOM: Enemy Within, developer Hairebrained Schemes has published Shadowrun: Dragonfall on the Google Play Store. This is more of an expansion of Shadowrun Returns, which launched on Android back in September of last year, than it is a direct sequel. It's yours for $6.99, no previous purchases necessary. To be frank, October was a bit bare of notable game releases, unless you count ports and adaptations of older titles. Our monthly top seven contains three ports, one adaptation of a card game, and one modified version of a casual PlayStation title. Only Botanicula and Rovio's surprisingly engaging Retry stand on their own. Still, there's plenty to choose from if all you need is a diversion, and our Honorable Mention section includes some choice entries for RPG and horror fans. Quite a while has past since there's been any Android-related news for Galaxy on Fire fans. The developers of the series that showed many gamers just how beautiful space could be and let them explore it on their mobile devices surprised a few folks when they said that the next entry would deviate from their action-oriented roots and transition into a strategy-focused MMO. Excuse me, make that a free-to-play strategy-focused MMO. The Galaxy on Fire: Alliances came to iOS earlier this year. Welcome to the latest entry in our Bonus Round series, wherein we tell you all about the new Android games of the day that we couldn't get to during our regular news rounds. Consider this a quick update for the dedicated gamers who can't wait for our bi-weekly roundups, and don't want to wade through a whole day's worth of news just to get their pixelated fix. Today we've got a unique hack-and-slash brawler, a premium take on Clash of Clans, a game about some mystical and strange sport with insects and bats, and a licensed endless runner. Do you want to become part of an unstoppable military machine with giant lasers and shiny white armor? Or are justice and freedom worth fighting for until the bitter end? 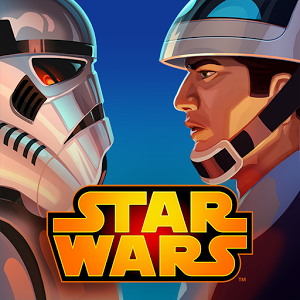 You get to choose in Star Wars: Commander for Android. Joining the Empire grants access to powerful weapons, but the Rebel Alliance has clever tactics on its side. Whatever you end up doing, this game will still Force-choke your wallet. Tactical strategy is an interesting hybrid game genre, combining the thinking and placement of a strategy title with the turn-based combat and slow burn improvements of an RPG. AntiSquad Tactics is the first original take on squad strategy we've seen in a while, and unlike games such as X-COM, it's designed for mobile first. But what might interest the purist gamers in the audience is that AntiSquad is available in both a free-to-play and a premium version. 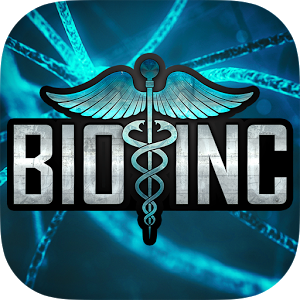 After 20 minutes of playing Bio Inc., I feel like a horrible, horrible person. Poor John Smith was already overweight, a chronic fast food eater, and a compulsive smoker, and I went out of my way to target his respiratory system. I gave him lung cancer. I gave him bronchitis. And when his doctors realized something was wrong, I went after his ticker and gave him angina, then a full-on heart attack.